SKU: 46-672. Categories: Dock Hardware, Wheel Kits. 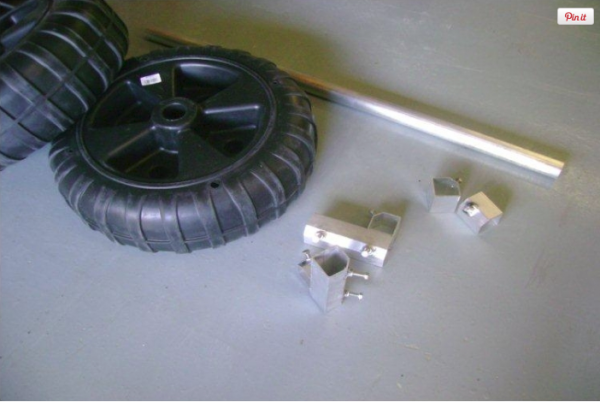 Includes Single Wheel, Axle Bracket & Axle Collar. 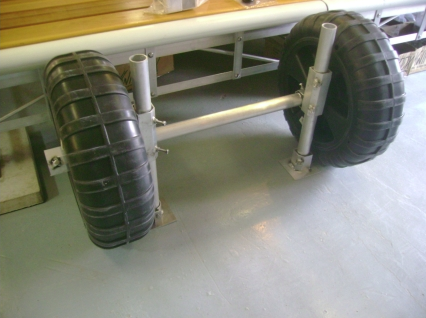 Use this kit to help roll your dock in and out of the water. Use one kit to move the dock like a wheelbarrow, or multiple kits for Ease of use.